Sure to be the focal point of your foyer, living area, or dining space, this stunning pendant fills your space with warm, useful light. 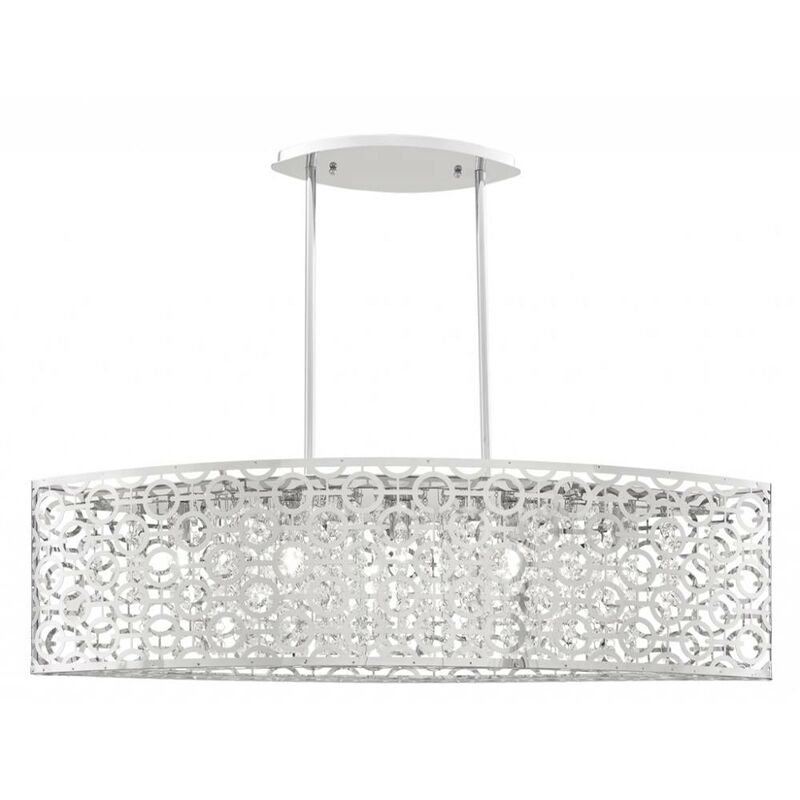 This 5-light fixture from the Christina Collection features a chrome finish with crystal clear accents. Classic elegance combines with minimalist, contemporary appeal to enhance any home in style.